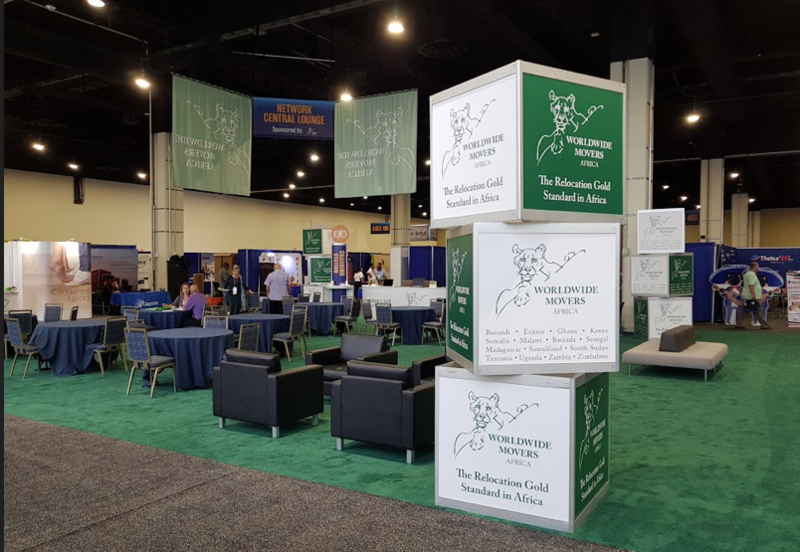 Worldwide Movers Africa took centre stage with the largest stand at the International Association of Movers (IAM) in National Harbour, Maryland, USA. Eric Beuthin, President and CEO of the group noted that the stand reflected the prominent position the group holds in Africa. The Group provide top level, safe and cost effective services for all moves and relocations in and out of the African continent.